Shane Aaron Francis, 42, of Somerset, Ky, departed this life unexpectedly on April 11, 2018 at Lake Cumberland Hospital. Shane is survived by his parents Linda (Marlon) Keith, Tom (Tena) Francis: his wife of 20 years, Melissa Francis, his children, Jade Mounce, Tyson Mounce, Jacob Mounce, Kira Francis, and Elizabeth Walters: siblings, Ashley (Will) Lynn, Cassie Francis: Nephew, Whitley Lynn: grandparent, Betty VanHook. He is preceded in death by his grandparents, Robert VanHook, Beatrice Spears, Terry (Jack) Curnutt: great grandparents, Victor (Glenda) Blevins, James (Vena) VanHook. Shane was born in Somerset on October 10, 1975 to Linda Keith and Tom Francis. He graduated from Southwestern High School in 1994. Shane held an associate’s degree from SCC and was a master electrician. Shane was a partner in the family business, Keith’s Electric. 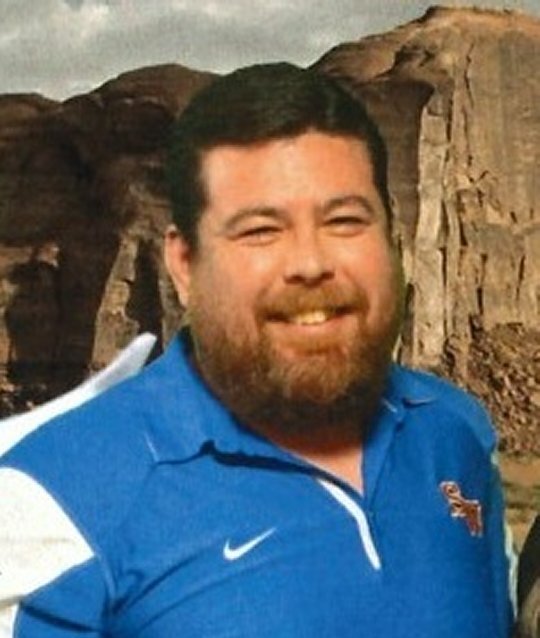 He was a longtime community member of Pulaski County and was widely known for his work with the PCYFL as the league’s Vice President for nearly 11 years. He and his wife Melissa have worked side by side ensuring the smooth operations of day to day activities. Shane was a devoted father and cherished every moment he could with his children. He loved to fish, enjoyed coaching football, playing cards, and traveling to new places. Shane also dabbled in playing the guitar, loved exotic fast cars, and enjoyed collecting hand guns. He was a member of the NRA, a conservative and devout Christian and member of the Piney Grove Baptist Church #2 in Bronston. Shane will be deeply missed by his friends, family, and all who knew him. Visitation will be from 4:00 p.m. until 7:00 p.m. A Celebration of Life Memorial Service will be at 7:00 p.m. with Bro. Chester New and Bro. Alan Dodson officiating. Interment will be held at a later date in the Whitstone Cemetery. In Lieu of Flowers, contributions are suggested to the Pulaski County Youth Football leagues.  Southern Oaks Funeral Home is entrusted with the arrangements for Mr. Shane Aaron Francis. My sincere condolences to the families of Shane for your loss.Jesus said that. ” Iam the resurrection and the life.He that exercise faith in me even though he dies will come back to life “John11:25.